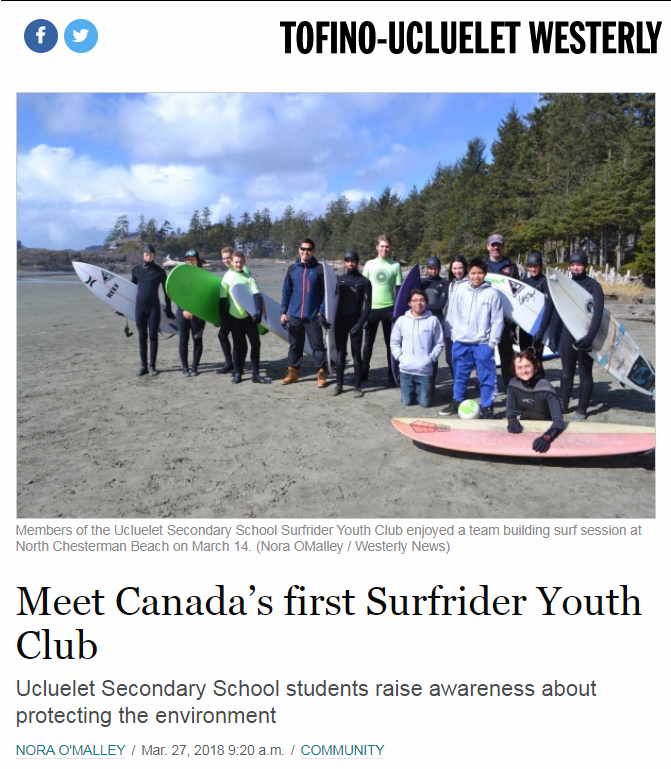 Wya Point recently hosted students from Ucluelet Secondary School and Canada’s first Surfrider Youth Club. Surfrider is a non-profit organization that works to keep the world’s beaches and shorelines clean of garbage and debris. We were stoked to host this group of passionate, energetic youth who helped ensure our beaches and waves stay pristine. Read more about the club and their day at Wya here. Thanks to everyone who participated! Want to check out Wya’s beaches for yourself? Check out our accommodation options here.